NASCAR isn’t all soap-shaped rainbow-hued coupes. The lesser-known Modified series runs parallel to the stock car series, incorporating external roll-cages and open-wheeled bodywork. 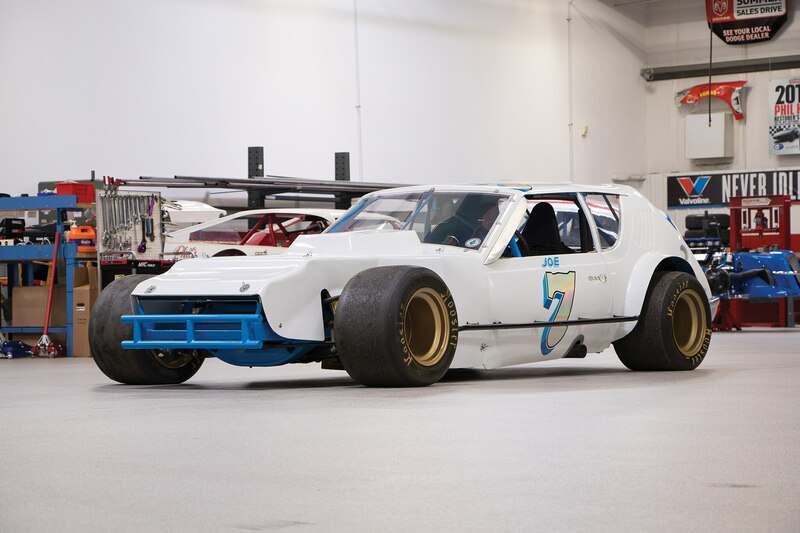 You’re used to seeing vintage Chargers, Torinos, and Monte Carlo in speedway spec, but we’d bet you’ve never seen an AMC Gremlin ready for the oval. In fact, we’d be willing to bet you’ve never seen a Gremlin as cool as this white one. Prepped by Richard Petty’s former race car builder, this Gremlin is backed by a 427ci (7.0-liter) V-8, sending power to the rears through a four-speed manual transmission. It’s chock-full of period racing hardware, including Warner gauges and a padded steering wheel. Always one of the more captivating and enigmatic Pre-War cars, the L-29 is best known as the first American front-wheel-drive car offered to the public. The innovative system was derived from winning Indianapolis 500 race cars, adapted by a former Miller racing engineer. This particular L-29 is fresh off a recent restoration, and wears the original serial number, body tags, chassis, engine, and cabriolet body. 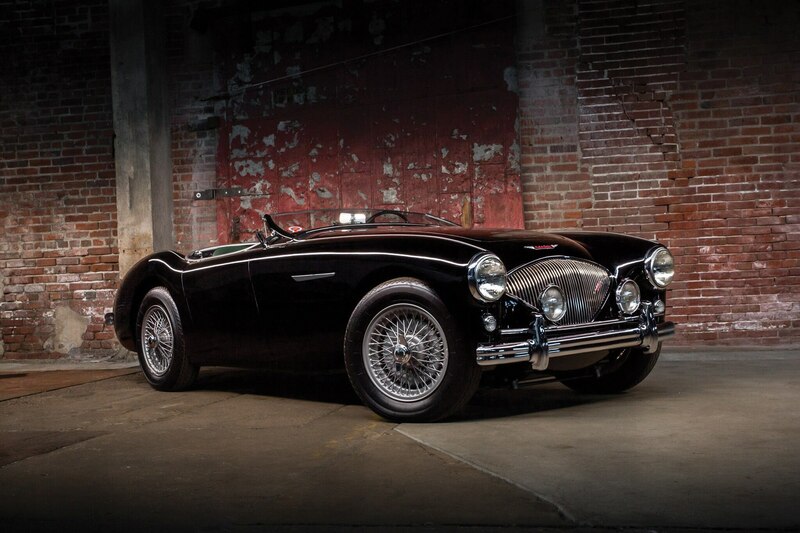 This handsome black roadster is considered part of the first generation of “Big Healeys,” so-called for their larger proportions and engines when compared to the smaller Sprite. More specifically, this is a 100-4 BN2, indicating it’s powered by a relatively huge 2.6-liter four-cylinder, putting out around 90 hp. It’s not as fast or as powerful as the later 100-6s, but these early Healeys are still highly valued by collectors. RM expects a high pre-sale estimate of $130,000. 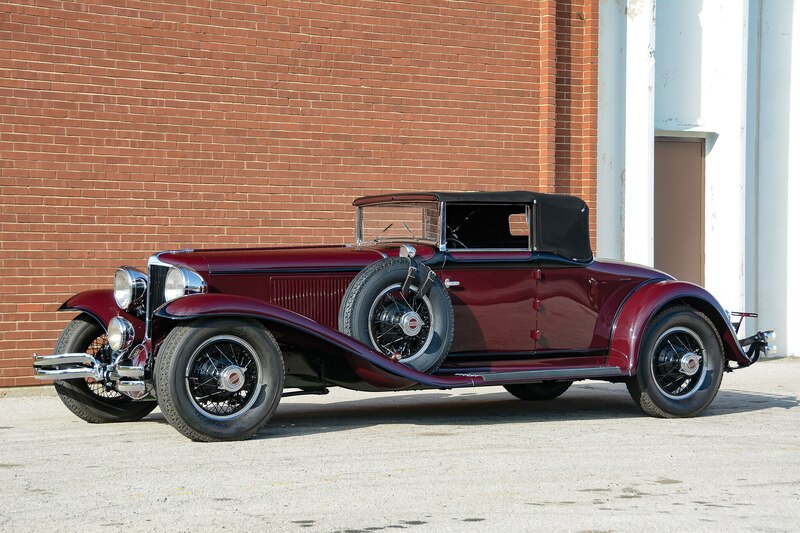 Compared to Monaco or Scottsdale, the Auburn sale is known for featuring a large contingent of bang-for-your-buck cars. 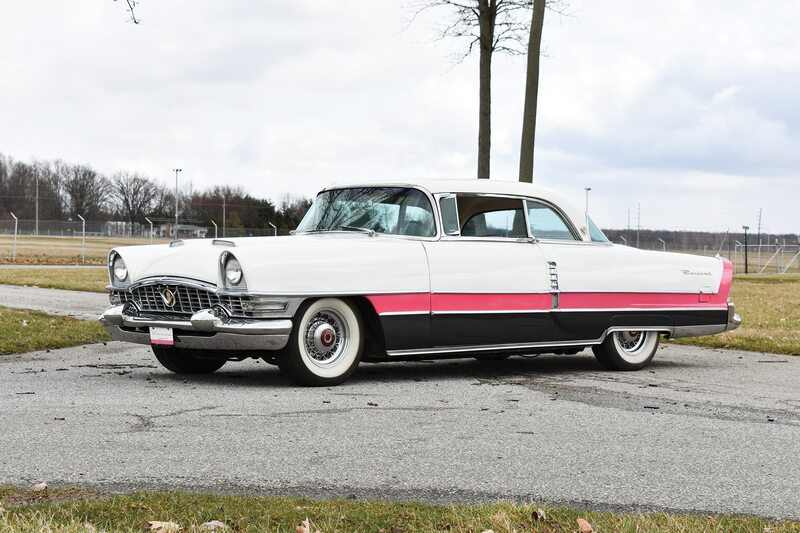 One of the best values we could find was this fantastic ’55 Packard, complete with a tri-tone white-pink-black colorway and wire wheels. It isn’t fast or sharp to drive, but for a high-estimate of $28,000, you can’t get more style for less cash. 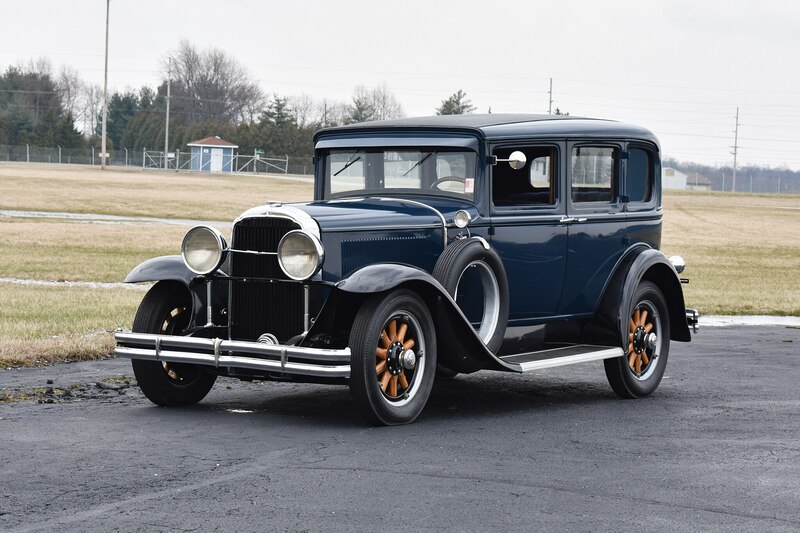 Speaking of value-for-money, this Pre-War Buick is about as good as it gets, as long as this is what you’re looking for. As part of the Buick Master Six lineup, the 121 is a robust and reasonably dependable addition to any collection. If you’re not convinced, the high estimate of just $18,000 might do the trick. Forget expensive hotels – for this year’s Woodward Dream Cruise, motor on down in this restored Royale for an immersive experience. This handsome six-wheeled capsule remains the only purpose-built motorhome to emerge from a major automotive manufacturer. It wasn’t a half-baked effort, either. 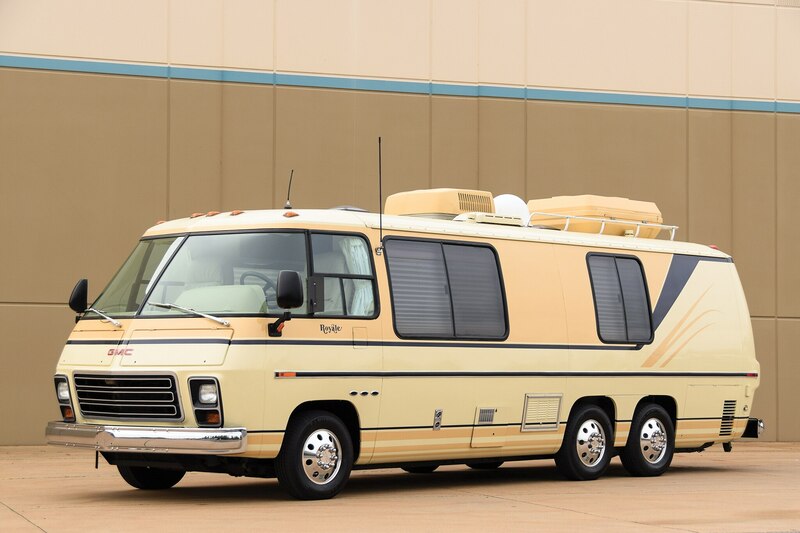 For its day, the GMC motorhome family was rather advanced, featuring a flat floor and chassis with an innovative front-wheel-drive layout. This Royale is in impeccable condition, ready for your next cross-country sojourn. 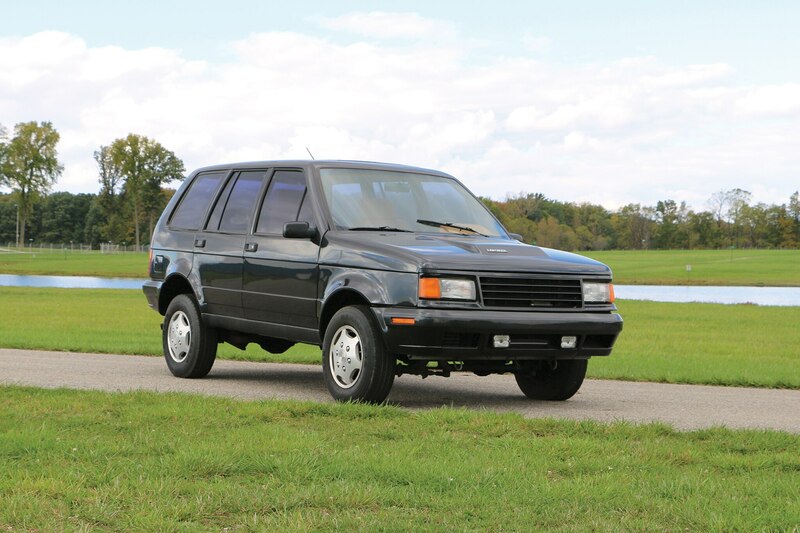 Considered a semi-viable competitor to the contemporary Range Rover, the LaForza was a classic case of Italian design, American power. The 5.0-liter V-8 in U.S. market LaForzas were sourced from Ford, while the design and the underpinnings of the SUV was an odd mishmash of ex-military and truck hardware. They didn’t make many of these, and not many of those sold have survived.